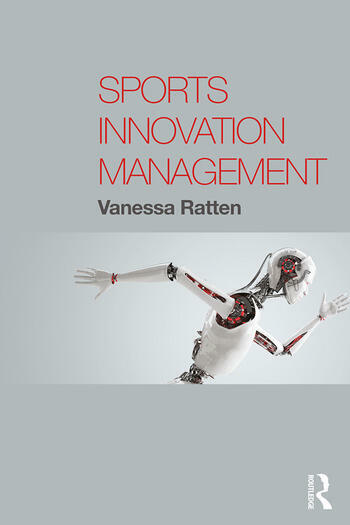 This book introduces readers to emerging issues of sport innovation. The book focuses on the role of innovation in the sports context and how we can leverage opportunities that arise from networks and optimize resources by identifying where they are most effective. It helps to identify the conditions and procedures that emergent business ventures need to be formed. The book is a useful reference for sports organizations, athletes and government organizations promoting the use of innovation to generate competitive advantage in the global marketplace. Vanessa Ratten is Associate Professor of Entrepreneurship and Innovation at the Department of Management and Marketing, La Trobe Business School, Australia.